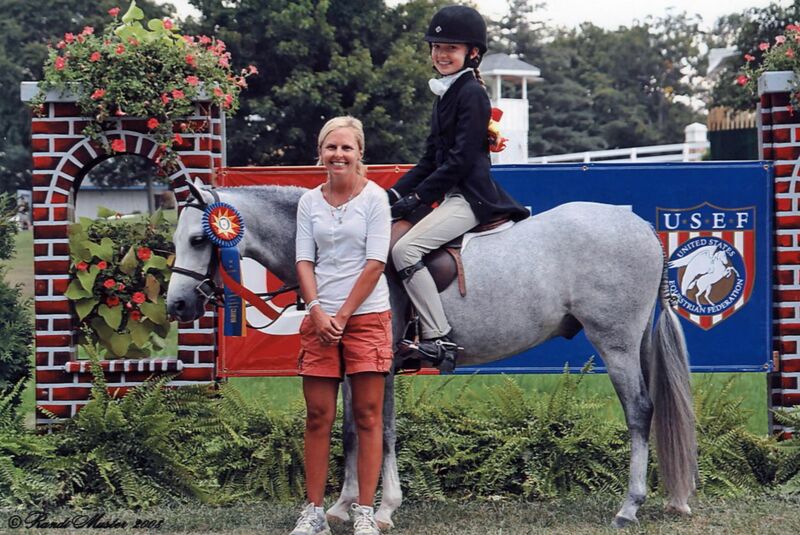 Founded in 2003 by Olivia Golden, Double G Stables specializes in producing national champion hunter ponies. 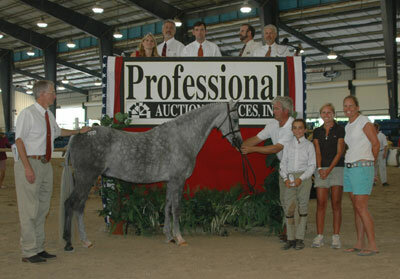 We focus on sales and marketing of hunter ponies to competitors on the A show circuit. 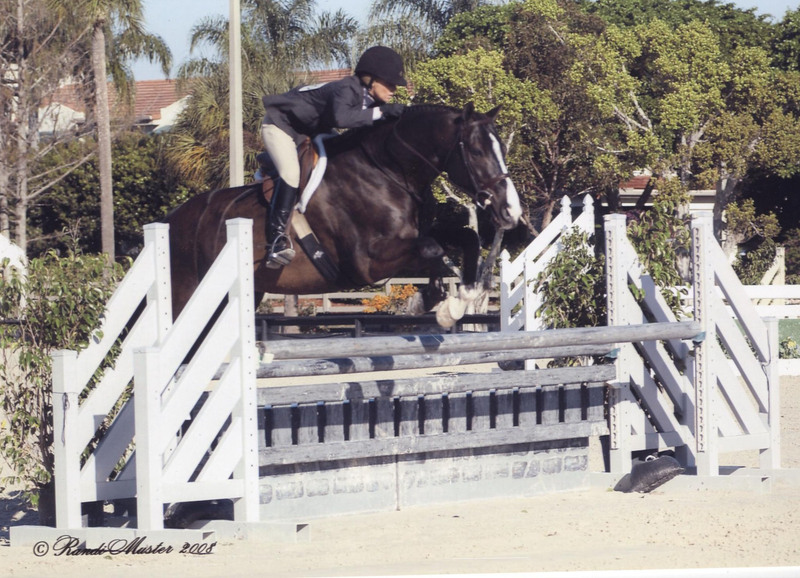 ur ponies have gone on win championships at top competitions including the USEF Pony Finals, USEF Pony Medal Finals, Vermont Summer Festival, Horse Shows by the Bay (Michigan), Showplace Spectacular (Chicago) HITS at Saugerties and Winter Equestrian Festival in Wellington, FL. 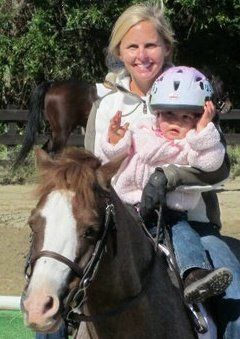 Olivia started riding at the age of 6 under the tutelage of Jerre Frankhouser. She always maintained a strong bond with ponies spending hours watching the pony breeding and pony hunters at the Devon Horse Show. 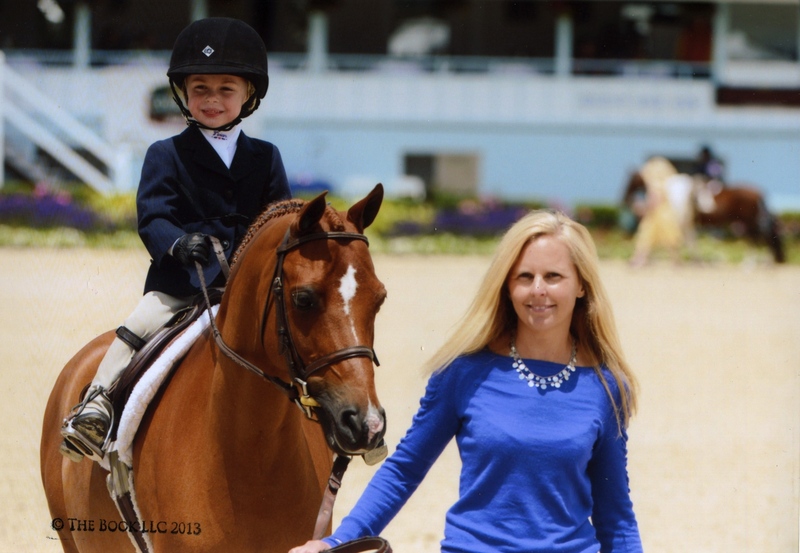 In 1985 she won the Small Pony Hunter Stake class with her first small pony Short Stop and through the years picked up numerous wins in the pony ring. After Graduation from Lehigh University with a degree in Finance, Olivia took a break from the horses to work in New York. Most recently she served as Managing Partner as Stratesight LLC, and previously served as Vice President, Equity Research at Bear Stearns covering the software industry, concentrating on her expertise in Internet Security. 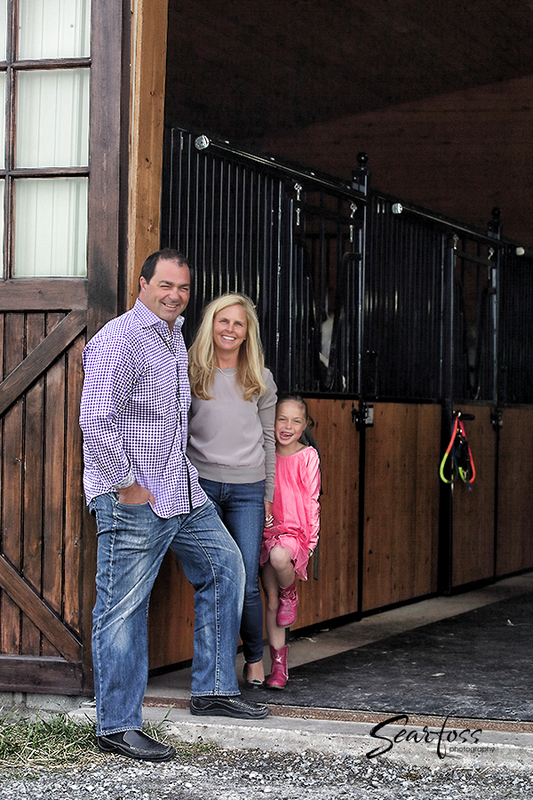 Olivia started Double G Stables shortly after returning to Pennsylvania in 2003.